José Mourinho has never been one to accept failure. Once a master of mind games, more recently a tragic case of a has-been clinging onto his glory days, he has always been committed to deflecting attention away from his own downfalls, finding any excuse for his teams not meeting expectations. During his time at Manchester United, that tended to involve blaming an unfit Luke shaw for the team's tactical weaknesses, singling out Paul Pogba for causing a toxic atmosphere in the dressing room, and refusing to accept any responsibility for United's shortcomings. He even bragged about his achievements from a previous decade, boasting that he had three Premier League titles to his name, while every other manager in the division had two between them - he conveniently waited for Arsène Wenger to leave Arsenal before bringing this one out. 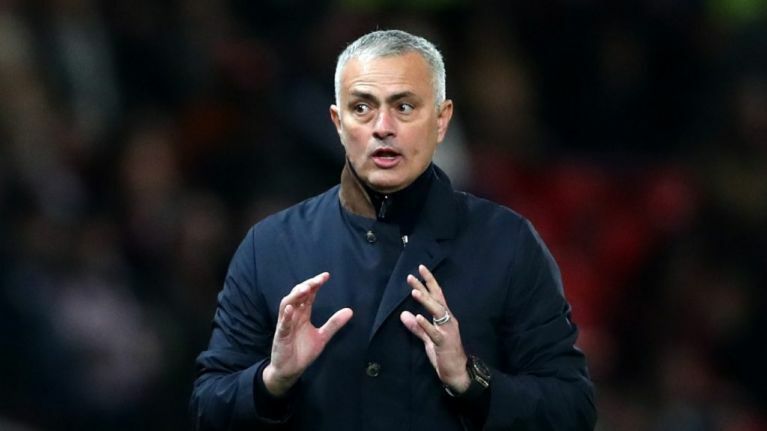 Continuing this theme of painting under-achievements as successes, Mourinho has claimed that finishing second with Manchester United last season is one of his greatest accomplishments of his managerial career. Speaking as a pundit on beIN Sports in his first public appearance since his sacking in mid-December, Mourinho said: "Sometimes we comment on what we see but we don't know what is behind the scenes, and that influences what we see. I think that is a fundamental thing. "If tell you for example, I consider one of the best jobs of my career, to finish second with Manchester United in the Premier League, you say 'this guy is crazy! He won 25 titles and he is saying that second position was one of his best achievements in football.' I keep saying this, because people don't know what is going on behind the scenes."